As I walked across the bridge I was expecting to find a park of some kind. I had a lunch with me and was hoping to be able to eat near the water. I was a little surprised to find what looked more like a landfill or dump. There was a gate and it was open, and none of the workers seemed to be concerned that I had entered through it. Started heading south and found a trail leading to a much nicer area, one that nature was reclaiming. In there is a massive growth of blackberries that should be ripe in a month or so. A short walk from the bustle of the freeway, found a ""bench and table" to eat my lunch at. Evidently this jetty was created with debris dredged up from the area. Lots of old bricks and concrete. During the big clean-up many containers of debris were helicoptered out. But many large old timbers were left behind, one can only guess at what this used to be . Unfortunately, if you look closer you see the evidence of recent flotsam and jetsam. Did find this little mini-sculpture someone left behind. Walking back to the car I spotted this nice BMW. 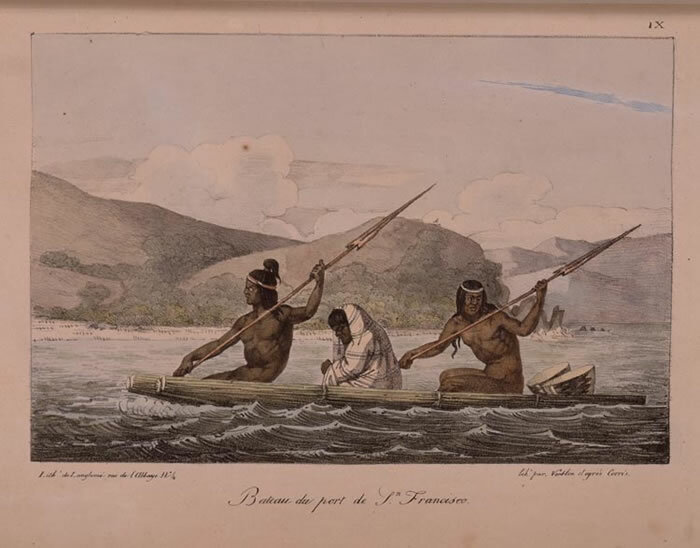 This is a European depiction of the native people of this area. The Ohlone lived in this area for thousands of years, until the Spanish missions arrived and disrupted their culture. 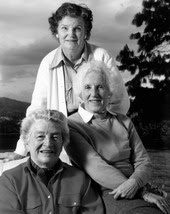 About a year ago I saw a Public television program about these ladies and how they saved the San Francisco Bay. If they had not taken the initiative the bay might have become a muddy polluted shipping channel. It might have become something like the next picture. City planners and developers would have filled most of the bay if they had not been stopped. This was in 1961, that luckily someone took the initiative to do something about it. Hope you enjoy the links, this has been an informative and interesting trip for me. Pssssssssst....the Sacramento Mile is comming.....stay tuned.